I have been interested in crytpocurrencies for over 2 years now. I really believe in the tech and possibilities they will have on society. 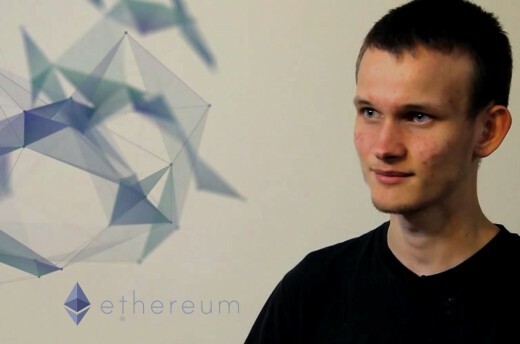 Launched in July 2015 by then twenty-one year old Russian-Canadian Vitalik Buterin, Ethereum is a software platform that enables Decentralised Apllications (dApps) and Smart Contracts to be built and run with the security of Ethereum’s decentralized, cryptographically secure network. 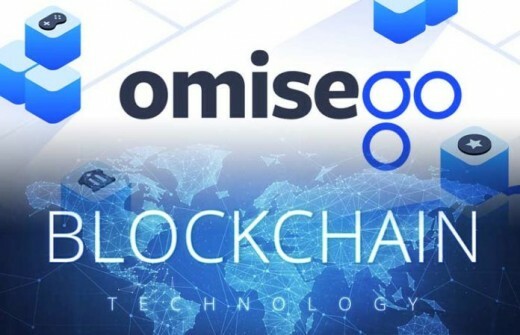 It is built using Distributed Ledger Technology (DLT), which is commonly known as Blockchain. 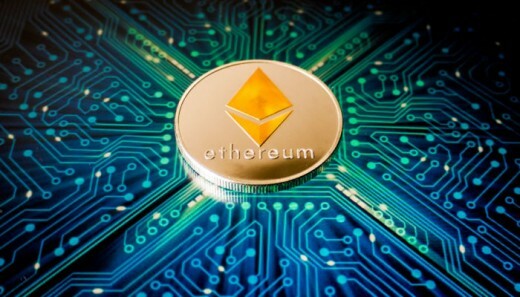 The security of Ethereum’s decentralized network makes data breaches, or hacking virtually impossible, and because of its security and ease to build on, many developers are building dApps on the platform, making it the most utilized blockchain technology in the space. In some ways Ethereum is similar to Bitcoin: Both are open-source, immutable, decentralised networks, and they both have a decentralised, cryptographically secure, digital currency. 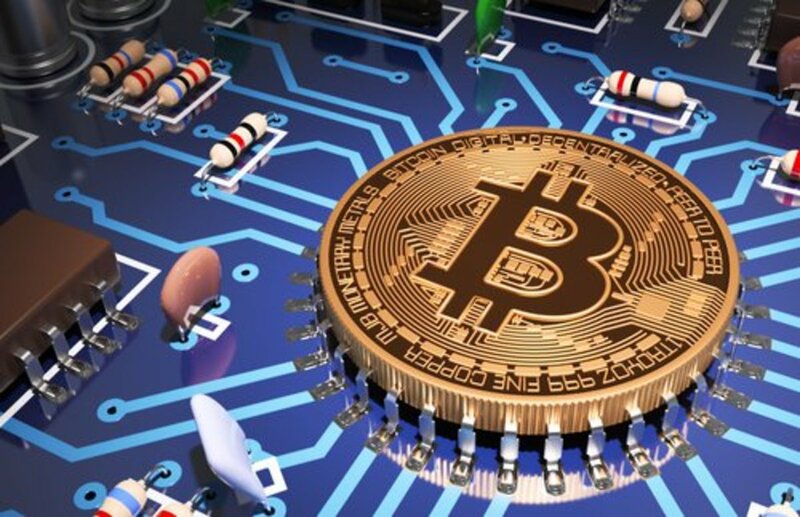 However, as Bitcoin’s purpose is to be a peer-to-peer payment alternative to fiat currencies, Ethereum needs its digital currency (ETH) to power the network. A bit like fuel for the engine. The ETH token is needed by all developers wanting to build on the network, and by users needing to pay for transactions. The core innovation of Ethereum is the Ethereum Virtual Machine (EVM): a Turing complete software, which generates the whole network. The EVM allows anyone to run any program, regardless of the programming language on Ethereum. This facilitates the ease in which any developer can create a dApp to work on top of the Ethereum platform. What’s more, everything in the network goes through the EVM, which secures the system even more. Like Bitcoin, Ethereum uses a Proof of Work (PoW) consensus mechanism. This means that every transaction in the Ethereum network must be processed by what is known as miners. Miners are basically thousands of computers solving the mathematic problems that each transaction generates. 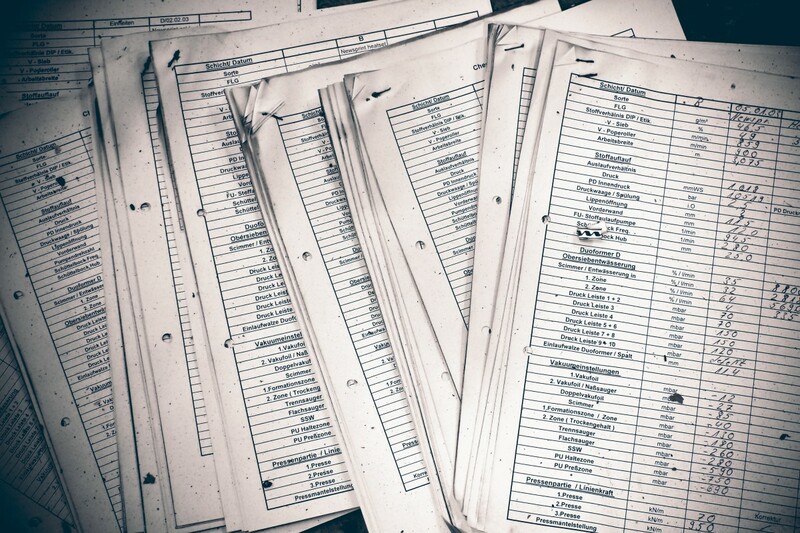 These are then cryptographically hashed into blocks of transactions before being sent to a network of nodes, who then verify them and before adding them to the chain of blocks. 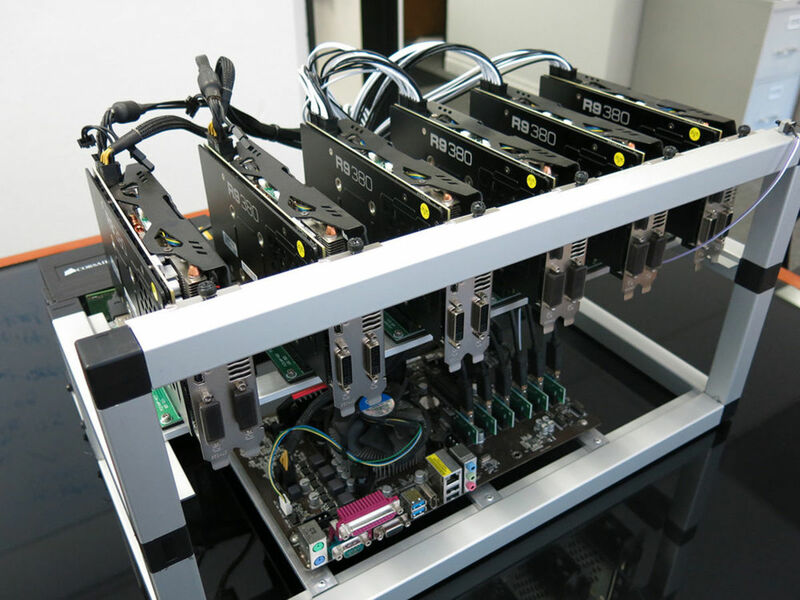 For their work, the miners are rewarded with the cost of any transaction, and a share of 2 newly minted ETH, which happens about every 15 seconds. The person sending a transaction on Ethereum pays what is known as Ethereum Gas, which is basically a fraction of an ETH. The cost of transaction will vary with value of the ETH token but the usual price is a less than a penny. However, at times, when there is major congestion slowing the network down, the price of a transaction tends to rise. 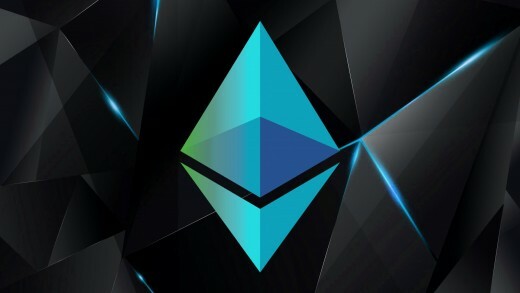 Ethereum’s main developers are aiming to move away from a PoW consensus mechanism and are creating a Proof of Stake (PoS) consensus algorithm - Casper. When Casper is ready Ethereum will gradually evolve from a PoW to a PoS consensus mechanism, and it is believed that it should make the network much more efficient than it is today, and keep the cost of transactions to a minimum. When Casper is launched, rather than having computers (miners) solve problems to verify blocks, PoS will require people holding ETH in virtual wallets to verify the transactions. This is known as staking, and the holders of ETH will take over the role of the miners and be rewarded as the miners are rewarded now. This is thought that it will not only secure the system even more, but also stabilize the price of ETH, because the more people that stake their ETH, the less there will be on the market. The main problem with Ethereum and most other DLT technologies is that they cannot scale enough, especially when it comes to mass adoption. For now, all nodes on the Ethereum network work in tandem to verify all transactions, which is the main problem with its scalability issues. For now, Ethereum can only process 15 transactions per second, which compared to centralised servers is pitiful. If it’s to realise itself as being the platform for what is being called the Internet 3.0, it has to scale at much bigger rate. The main developers at Ethereum are working on this, of course, and are close to launching two scaling solutions: Sharding and Plasma. Sharding is an onchain scaling solution that will split the network of nodes into different groups, known as shards. Rather than every node working on the same transactions, the shards will work on certain transactions, a bit like teams taking care of certain areas of the network. Once Sharding is launched, it is thought that it will speed up the throughput of transactions by an estimate of x100. A huge gain, but still not enough to handle transactions of something like a social media site. This is where Plasma comes into play. Where Sharding is a layer one scaling solution, Plasma is layer two. Plasma will take the data of the blocks and compartmentalize them in to what is known as child chains. The child chains have the same functionality of the main chain and will process the transactions, but they are not the official main chain. The child chains run at the side of the main blockchain and the transactions will only be broadcast to the main chain once they’re verified in the child chains, which will free up the main chain from having to make every transaction. Once Plasma is integrated, Ethereum claim it will be able to handle 1 million TPS, and this is when Ethereum will be ready for the dApps and smart contracts that being created now. A Smart Contract is a computer coded, self-executing contract. Every individual smart contract contains the terms of the agreement between two or more parties. They are like a self-operating computer program that will only execute when the conditions of the contract are met. They can facilitate the exchange of anything of value, and because of the decentralised, cryptographic security of the Ethereum blockchain, smart contracts run without the possibility of downtime, censorship, third-party interference or even fraud. They are set to disrupt many industries, as they can be used for anything from buying and selling, tamperproof voting, or even sending microtransactions to a receiving party. They are also a big part of the infrastructure of the backend of dApps. The dApps built on Ethereum are known as ERC20 tokens and they make up most of the top 100 cryptocurrencies. This is how popular Ethereum is. They are basically decentralised applications and because they use the Ethereum protocol, they have the security of the Ethereum network. Most dApps created were launched after an Initial Coin Offering (ICO). 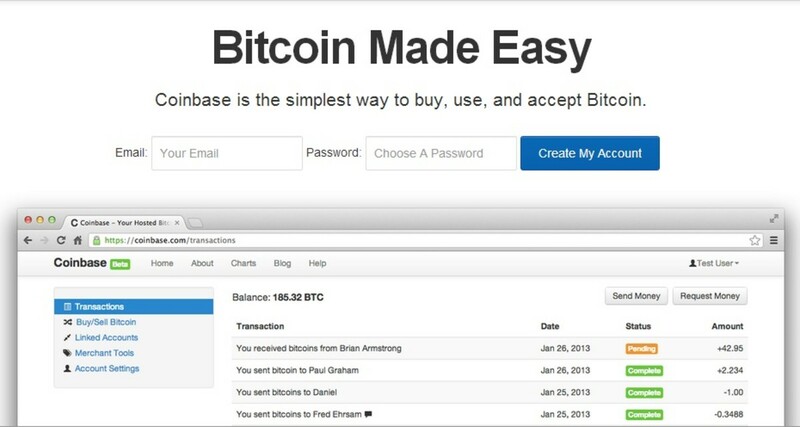 In fact, Ethereum was the first blockchain company to do one. An ICO is a way for a company to raise capital to fund their project. A bit like the traditional investment process of the Initial Public Offering (IPO) when a company intends to go public and it wants to raise capital, before going public. For IPO’s however, a person needs to be an accredited investor (somebody with over $1m in the bank or earning over $100,000 per year), but anybody can participate in ICO. This saw what is known as the ICO craze of 2017, where some companies were raising hundreds of millions of dollars. In fact, one company: an Ethereum-like platform, EOS, raised over $4 billion in its year-long ICO. 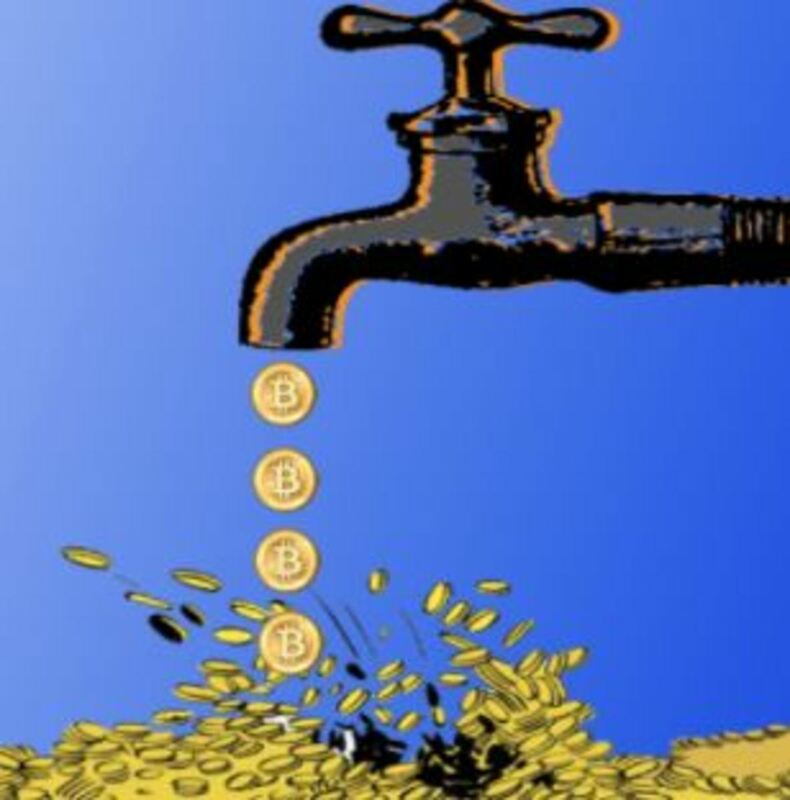 However, because the cryptocurrency market is unregulated, there are many scams out there, and since the highs of 2017, the ICO market seems to have faded. ICOs are still taking place, however, and many companies are still raising plenty of money to fund their projects. Traditional corporations have obviously seen what can be raised with ICO and must have taken note. Therefore, once regulations are in place, it is expected that ICOs will really take off and become the norm for raising capital. 5G is on its way and when it comes the Internet of Things (IoT) will become the backbone of many industries. The IoT is basically machine-to-machine technology with absolutely no need for human interaction. It is on its way and when it is up and running, and being powered with blockchain technology, our smart machines will be able to communicate with each other and send each other data however small. Of course this can be done now with the Internet, but as the Internet is structured now, we have to trust a third party. Decentralised, immutable, cryptographically secure networks are the only possible way that this can be done so honestly, efficiently, and with massive cost savings. 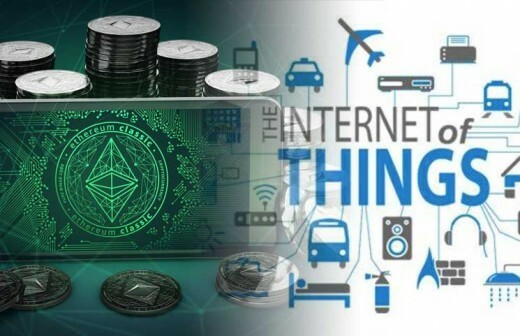 Many industries are set to be disrupted by the IoT and Ethereum, and we see this already with widespread corporate adoption of the Ethereum blockchain. Industries like banking, the supply chain and the services sector are going to be unrecognisable in the future. For example, we won’t have to call our local electricity company to find a better deal anymore. Our smart metres at home will do all the work: they will be able to search for the cheapest electricity and take it from that source. If it discovers a cheaper source, it can pay up, however little the cost, and move to the next source. This isn’t possible now because of the cost of transferring value (bank/visa charges etc), but with ETH we are able to send microtransactions for next to nothing. This is unbelievably valuable, and once Ethereum can scale, businesses’ thirst for profit will drive them to blockchain technology en masse. If you're interested in learning more about Ethereum, I highly recommend this book. Andreas Antonopoulus is probably the best person to describe anything crypto related, and I learned a lot from this book. 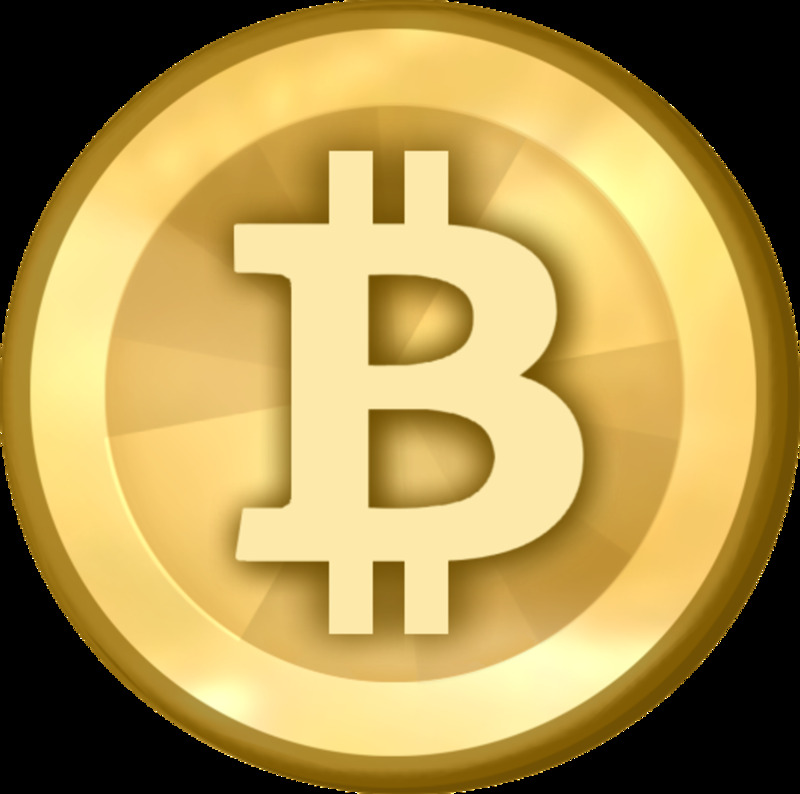 Can You Make Money Bitcoin Mining?